TT is back..!! 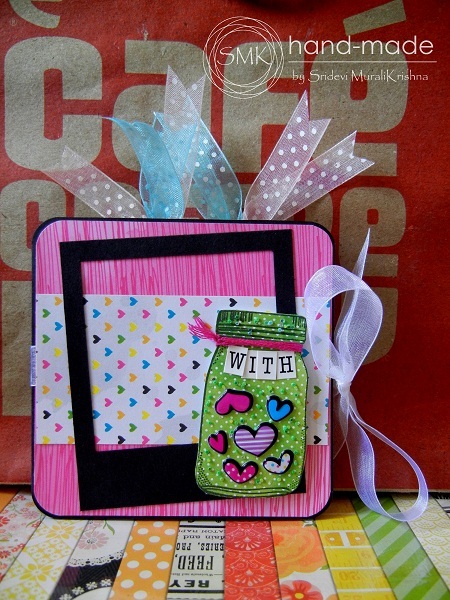 As promised, in this post we will see a simple tutorial on resizing an image. You may feel it as too simple and lazy... but it works..!! My reply for Why do I need this tutorial question..!! As seen in the previous "post", the File/Image size dictates the time it takes to load your page. The larger the size, the longer it will take to load. People like me often don't have the patience to wait, so it would be a better idea to keep your file size less by reducing a bit of its resolution. Here is where resizing comes to our rescue. 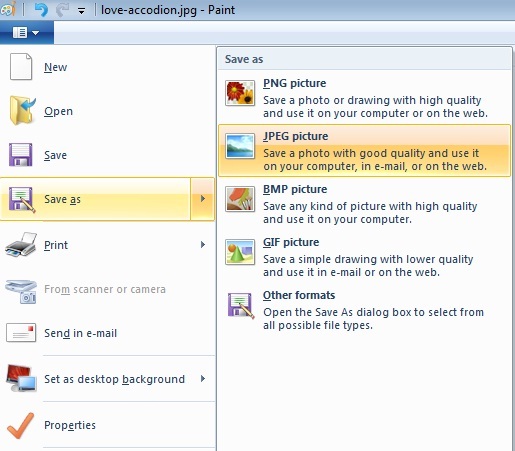 Oh yes, am talking about Windows7 MS Paint which is packed with lot of cool features. Here, I have chosen a sample image which i took recently for a project. This pic is "edited in Picasa" to optimize its color and brightness. Watermark added in PhotoShop..!! In the picture below, you can see the original size of the image before resizing. 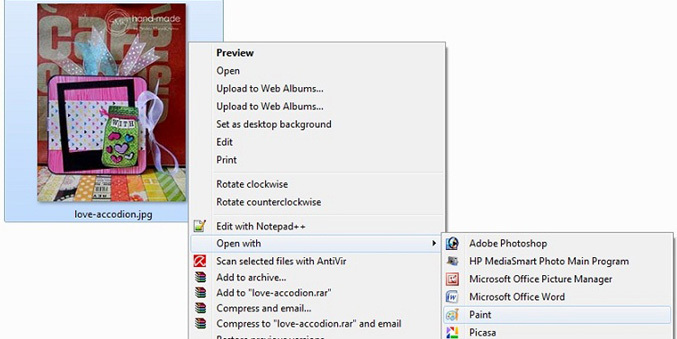 Right-Click the image you want to resize, then on the context menu Click Open with > Paint. 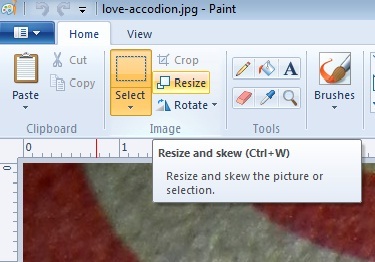 Once the image is opened in Paint, Click the Resize button on the left. This should open to the Resize and Skew window. 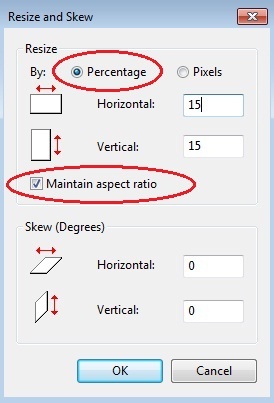 Here you can choose to re-size using percentage or pixels. In the first picture shown below, I used Percentage re-size maintaining aspect ratio. 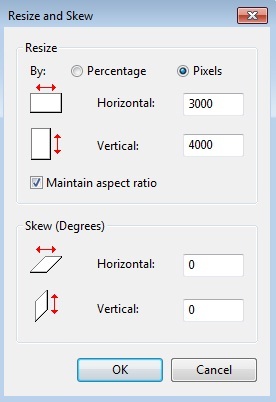 If you are using Pixels, Enter the Horizontal and Vertical dimensions you would like the image to be, and then Click OK.
Now that the image is the size you want, save the image using the 'Save As' option. After resizing. lets see the size of the image..
Its just 188KB....And the clarity/quality..?? Below is the re-sized image in its original size..!! P.S : Please do remember that this tutorial does not apply as it is for all..!! It all depends on the Mega-pixel of the camera you use and the final quality you require after resizing. Use a trial and error method to suit individual needs. 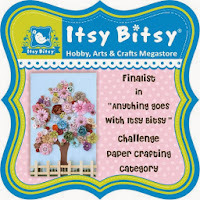 Here in the above example, actually the clarity of image is lost but its negligible for my final need of blog upload. How did you like this article..?? Your comments /suggestions are most welcome. If you have any tech questions in mind, do mail me. Will try to include in TT series. Previously on Techie-Tuesday : "(TT)#3 : Preparing Images for the WEB"
and some-thing easy too :) happy that u liked it..!! 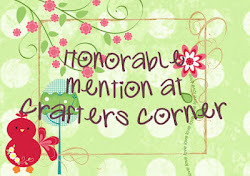 hey thanks sridevi,back in action aa.congrats on your winning in ICR,good to know that you are back.